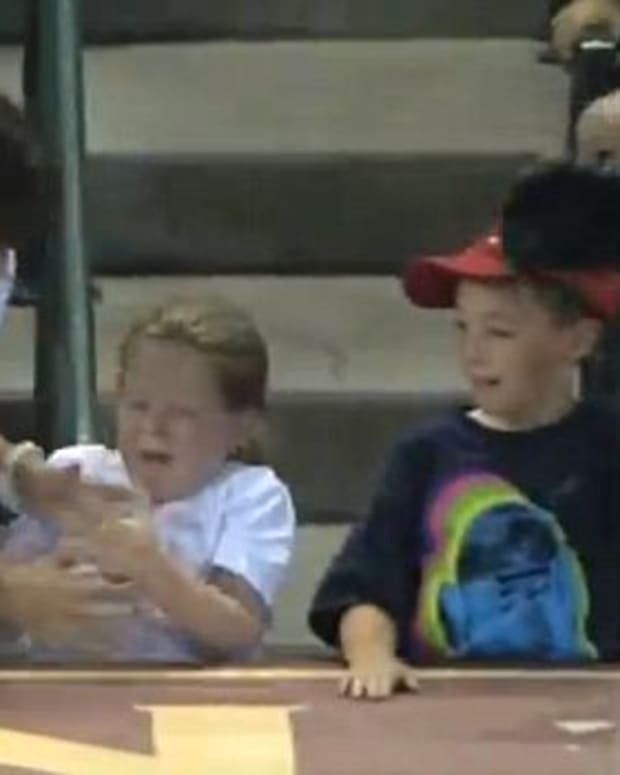 What&apos;s more important -- your precious daughter or catching a foul ball? You can guess where we&apos;re going with this. 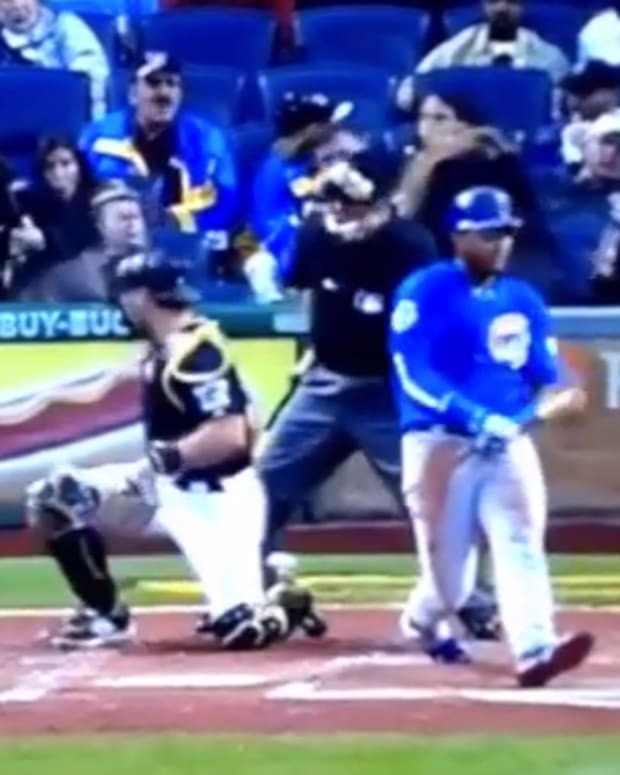 A father was at a Dodgers game in Los Angeles Saturday night with his daughter when a foul ball came their way. 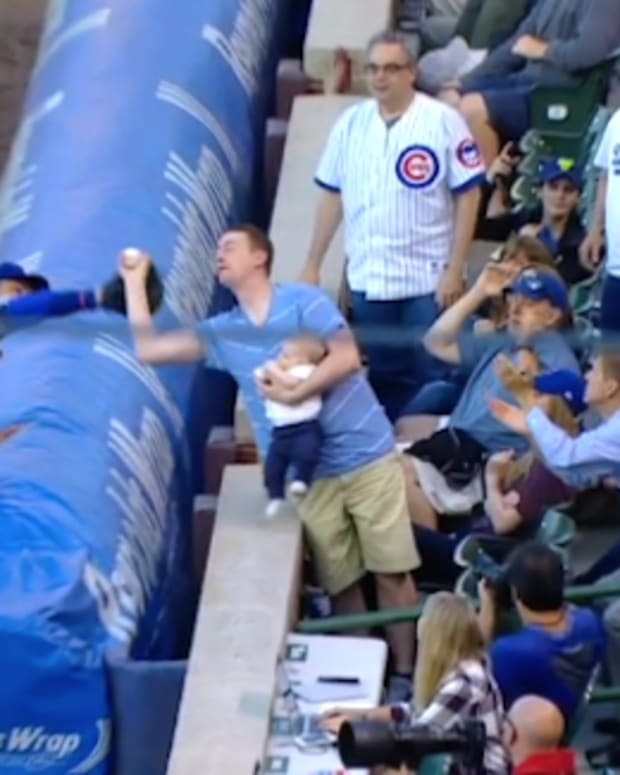 He was holding the girl at the time, but dad really wanted to catch the ball, apparently, because he simply dropped her and reached out for the ball. The girl did not appear hurt -- perhap her feelings, though.